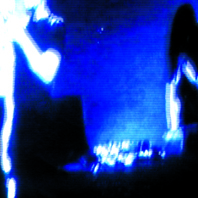 F.Y.D., is a duo (Arco & GHB) member of the French label Audiotrauma. 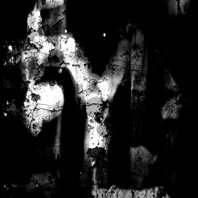 Somewhere between Ministry and Synapscape, F.Y.D. Manage to strike a balance between their cold, electronic elements and harsh guitars and vocals, creating a uniquely hostile sound.